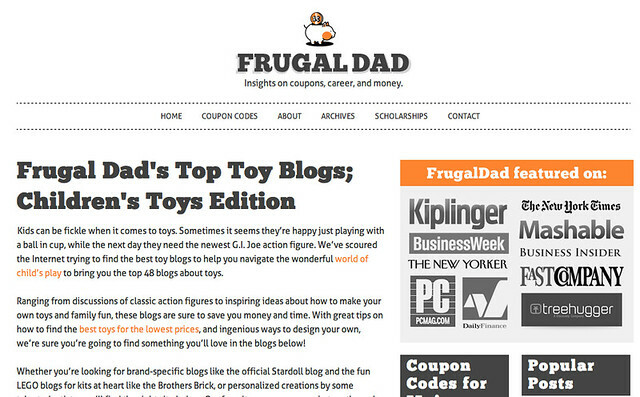 The Frugal Dad website has named Action Figure Blues as a Top Toy Blog! Many thanks to the folks at Frugal Dad for the acknowledgement! You can check out the fill list here. You can enter the March AFB Comment of the Month Contest by commenting on this post! Yes, toys like action figures are really cool and demanded by boys. How lucky we are that there are companies producing this. 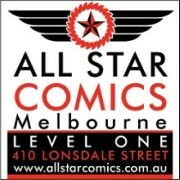 Nowadays, action figures have gained wide acceptance as an adult collector item. Moreover, it also become popular as interactive toys for boys. These kind of toys help in building up a child's imagination.